Anni Mini is back in stock! 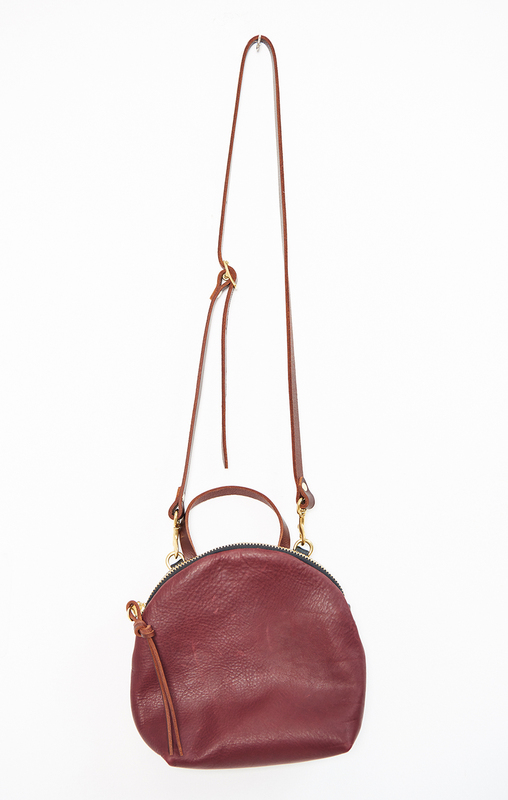 One handle and a removable, adjustable cross body strap. Fully lined in cotton with one interior pocket. *10" x 10" x 4". 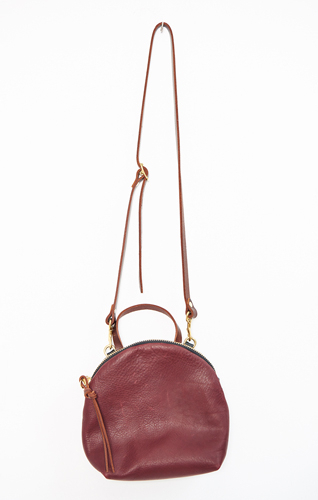 *All leather with cotton lining.